Marian’s career has been focused on children, young people and families. She has worked in the youth service and Youthreach, the Health Service Executive and the Department of Justice. 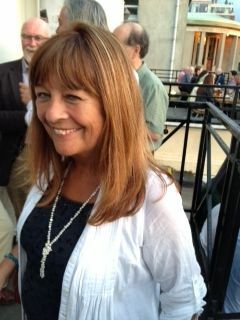 Marian is the vision behind CDI. She holds a Masters in Adult Education, a BSc Honours in Youth and Community Work and is a qualified Life and Business Coach. Marian is also a Board member of the Children’s Hospital Group. 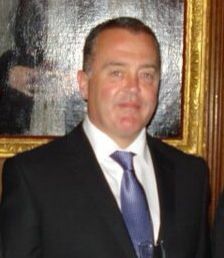 Sergeant Andy Tuite has completed 28 years service in An Garda Síochána. 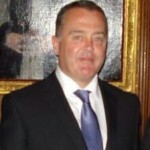 Since 2006 he has been Sergeant in charge of the Garda Youth Diversion Office. 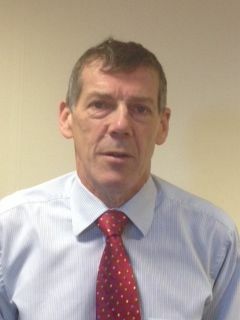 He has particular responsibility for the delivery and development of Restorative Justice within the Diversion Programme. Andy is an Accredited Restorative Practices Facilitator with the International Institute for Restorative Practices (IIRP) and has extensive experience in facilitating Restorative Cautions as legislated for under the Children Act, 2001. Andy has gone on to train as an Accredited Trainer with the IIRP. He is also a certified Mediator with the Mediators Institute of Ireland. He currently holds a Post Grad. Diploma in Restorative Practices with the University of Ulster and is continuing his studies to complete a Masters Degree in Restorative Practices in the University of Ulster. 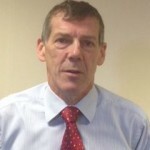 Richard Roche represents the Irish Prison Service (IPS) on the Restorative Practice Strategic Forum (RPSF) and is a member of the communications sub- group. He is also a member of the IPS Restorative Practice implementation group, who are charged with introducing restorative practices in a number of locations across the Irish prison estate. 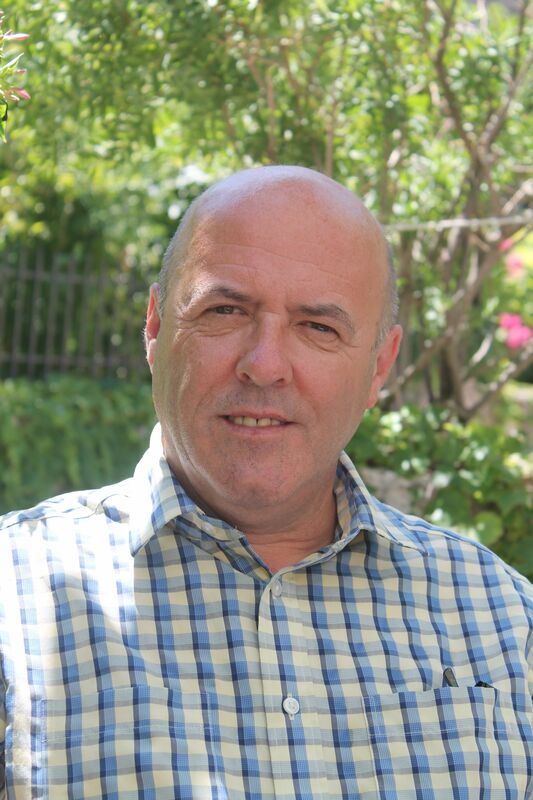 Richard is currently based in the IPS College, Portlaoise, and is a committed restorative practice advocate and practitioner. 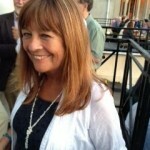 Catherine is Director of Cath Ashe Coaching Consultancy. She has a MSc. In Education and Training Management (Dublin City University) and a post graduate diploma in Executive and Leadership Coaching (Irish Management Institute and University College Cork) and is a Restorative Practices Trainer through the International Institute of Restorative Practices. 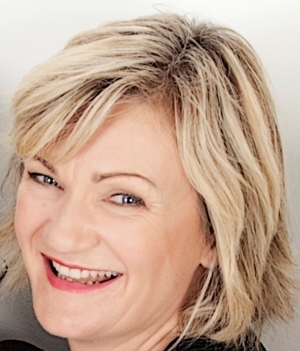 In addition to her role as a Management Consultant, her professional experience has been centred around senior management in the voluntary, community and not for profit sectors . 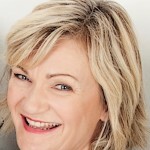 She is currently coaching Leaders through phases of professional and organisational development which often includes providing restorative supervision and continuous professional development support to Managers and their practitioner teams. She has been a member of the steering committee of the Restorative Practices Strategic Forum since 2011 and is a Chairperson for the Restorative Justice Service Offender Reparation Panel. 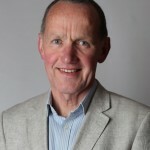 Kieran O’Dwyer is Director of KC Consulting, an independent research, evaluation and consultancy service, and an associate researcher with Research Matters Ltd. He has been involved in restorative practice, primarily in the criminal justice arena, for over 15 years. He completed a PhD degree in 2008 by research into the Garda programme of restorative justice for young offenders. He is a member of the Board of Management of Restorative Justice Services Ltd and a volunteer chair of its offender reparation panels. He is also Vice-Chair of the Board of Management of the Childhood Development Initiative and chair of the Restorative Practices Strategic Forum’s sub-group on research. Jim has been at the forefront of Family Group Conference and Restorative Practices in both Ireland and the UK since 1992. His work as a Family and Child Care Social Worker, Mediator and in community development has assisted him in developing restorative programmes that increase the ability of people to communicate differently and more effectively, including; home, schools, community and work place. 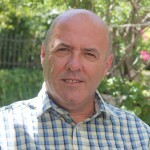 Jim founded the Restorative organisation, NetCare in 1999. 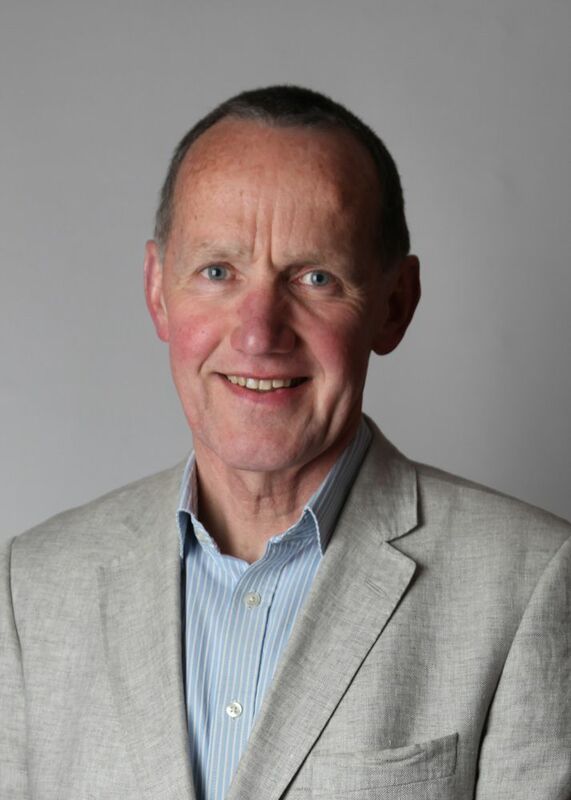 Recognised internationally, Jim has published several papers in professional journals and has given keynote speeches and seminars in Norway, Hungary, Ireland and the UK on the topic of Family Group Conference and Restorative Practices. Emmett Smith is a young man studying psychology and hopes to go on and complete a BSc in this field. Emmett is also a proud member of the Northside Partnerships’ Young Community Leaders (YCL) and also holds a position on the YCL steering committee. Emmett has qualifications in Restorative Practices through CDI Tallaght and YCL and hopes to go on and further his skill set in this field so that he can too deliver quality training. Emmett is a proud champion for RP and ultimately he aims to use his RP skills to help those in his community and across the island of Ireland.